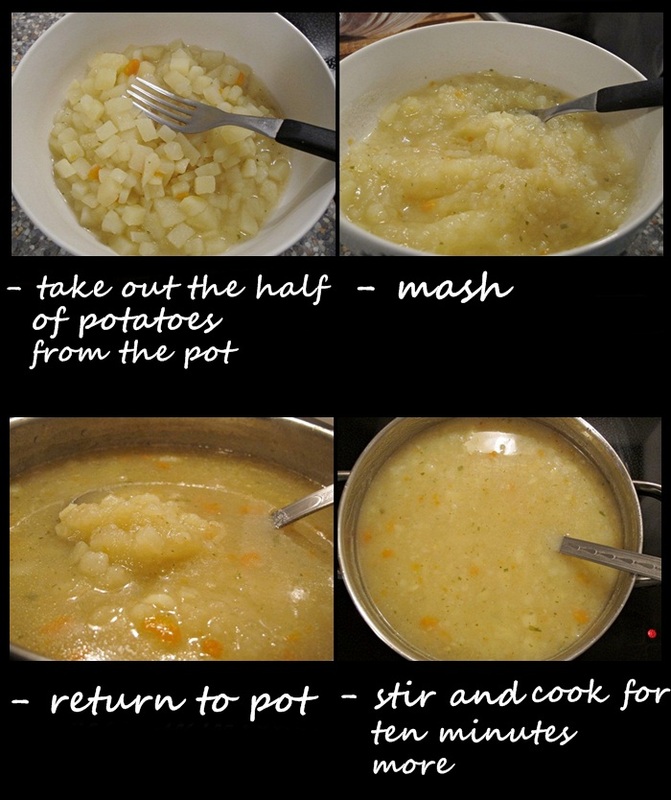 And here is my second recipe, after two months of laziness ( you can check here the first one) .... ;) I can eat potatoes every day , especially soups (pottage) and this one is definitely my favorite. 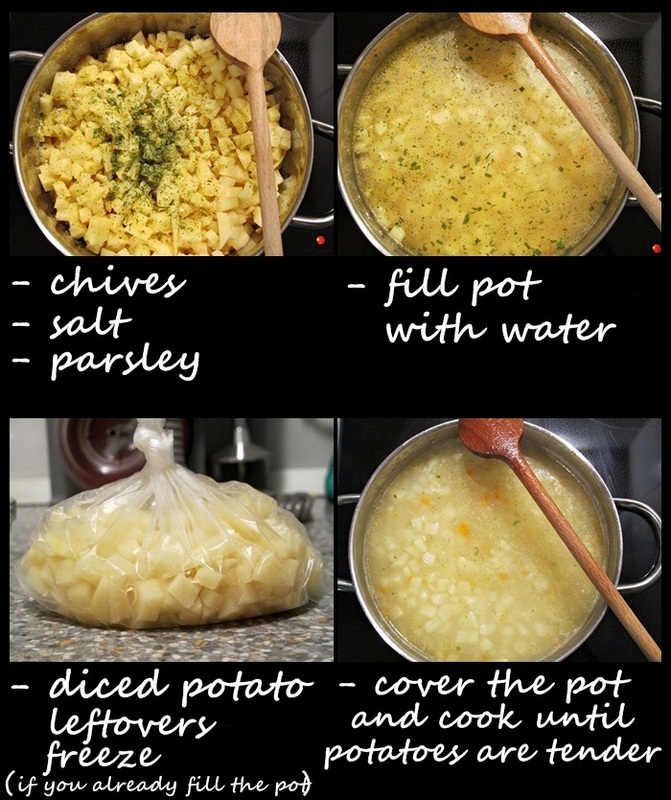 Its really simple to prepare, you need a few basic ingredients and light lunch is ready for less than one hour. 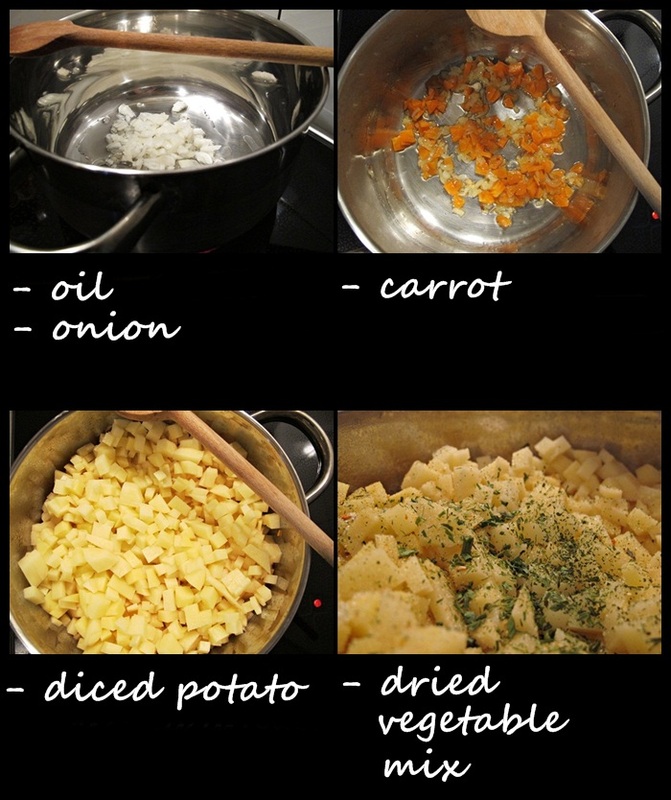 This recipe is from my grandmother ( she makes the best thick soups in the whole world) , but i adjusted to my own taste by adding chives, which is my favorite spice, sour cream and croutons. 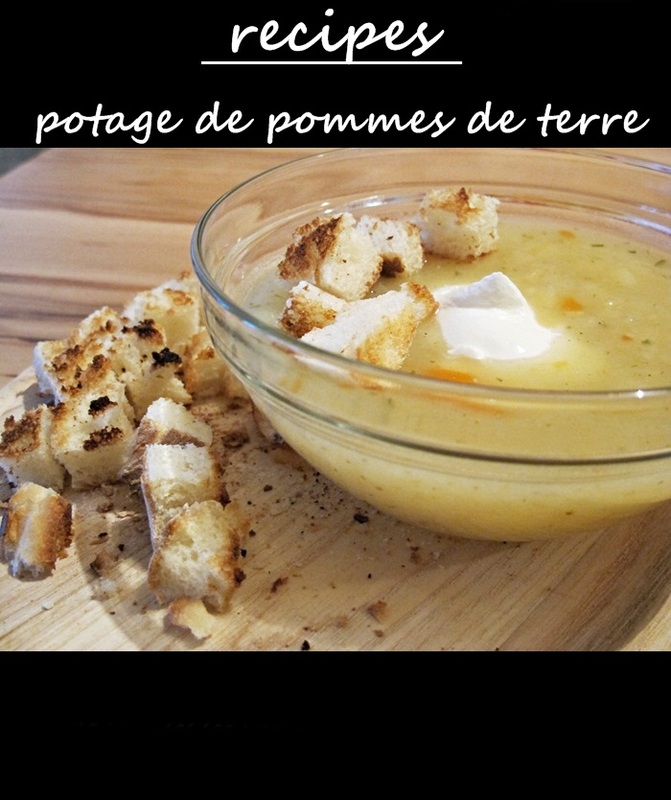 Bilo da je zovete "Potage de pommes de terre" ili "seljacka corba od krompira" , sigurna sam da cete u�ivati! Prijatno!